Understated luxury and barefoot elegance . . .
to guests with ultra luxury service. 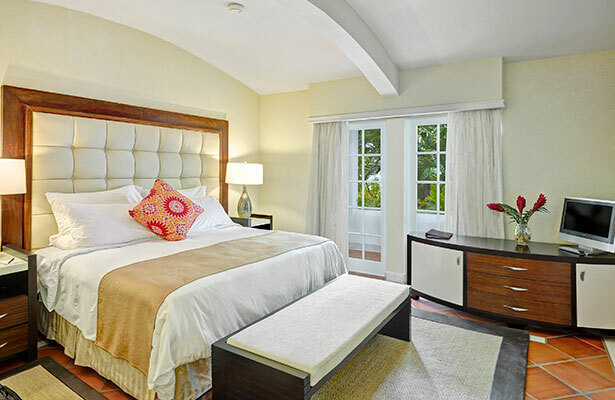 The House Barbados features fine dining and elegant inclusions such as complimentary jet lag massage upon arrival, and The House Ambassadors will tend to your every desire 24 hours per day. 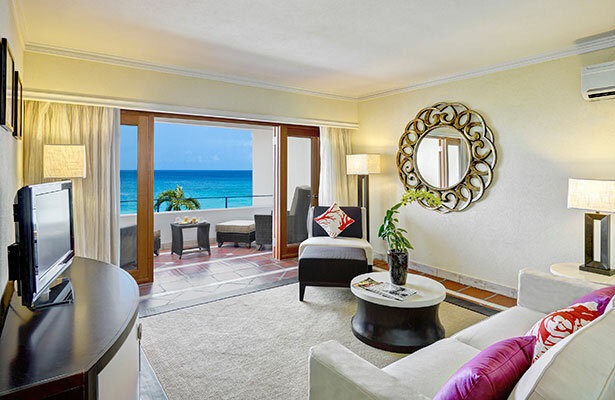 Dining venues at The House include the lobby lounge, the oceanfront deck, or in-suite. All day and moonlight menus are available as well as 24-hour room service. Arrange for a private beach cabana dinner at no extra cost. Start your morning with a champagne breakfast, followed by afternoon tea and evening canapés. Beach side dining is offered at the Zagat-rated authentic Italian restaurant Daphne’s next door. Daphne is the sister restaurant of a well known London eatery of the same name. 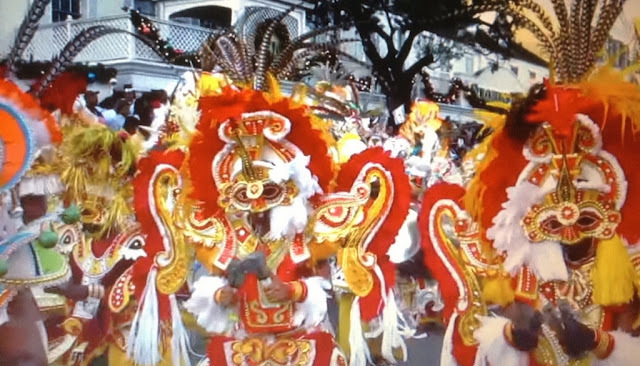 Note: Guests of The House can enjoy the amenities of all the Elegant Hotels collection in Barbados. 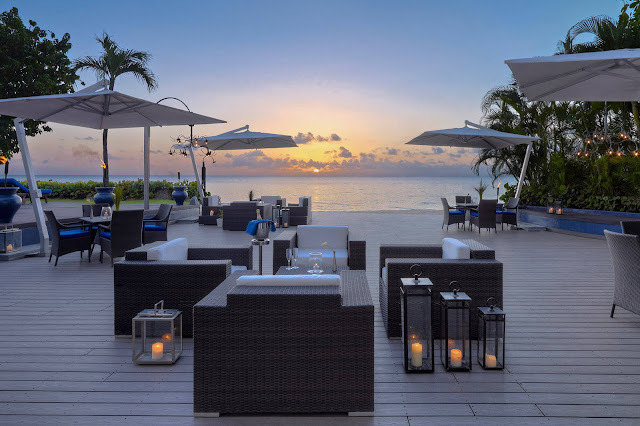 The complimentary water taxi visits Elegant Hotels Barbados West Coast properties - Colony Club, Crystal Cove, Tamarind, and Waves Hotel & Spa. Guests are also welcome at Turtle Beach Resort on the South Coast, however complimentary transportation is not provided to this property.